Join us for a guided tour of a Milwaukee gem, The Grohmann Museum at MSOE. 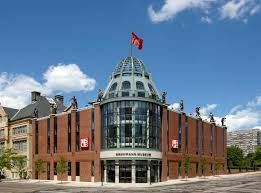 This impressive museum features more than 1,000 paintings and sculptures representing the evolution of human work, you’re sure to identify with several pieces in the collection. Online registration closes Friday, March 16. 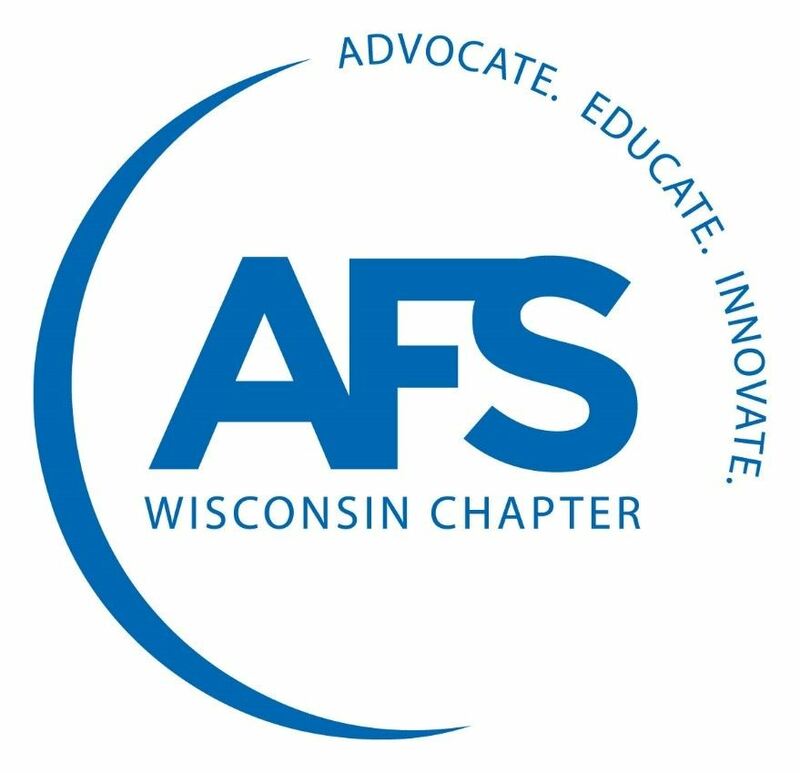 AFS Members will be voting on the slate of candidates for Chapter Officer and Director positions, for the upcoming chapter year, at this meeting. Secretary: Mike Kamin, Central Region Sales Manager, Carpenter Brothers, Inc.
Luke Czaplewski, Program Development Manager, Versevo, Inc. The museum will be open for you to explore at your leisure, following dinner, until 9:00 PM. Chicken Milano: a lightly breaded chicken breast fillet dressed in a milano wine sauce, served with fettuccine, hot vegetable and a dinner roll. Cash bar. Thank you to our 2017-2018 Supporters!